1. Latex fetish stockings made of natural latex.<br> 2. Size: M, L. <br> 3. Color: black , red.<br> 4. 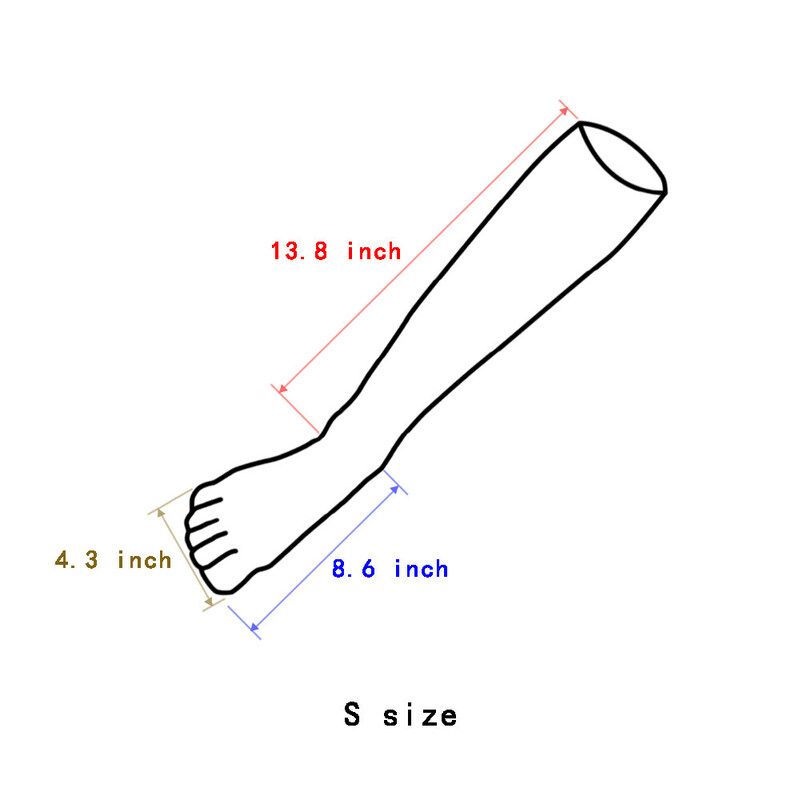 Latex toe socks in different length. <br> 5. 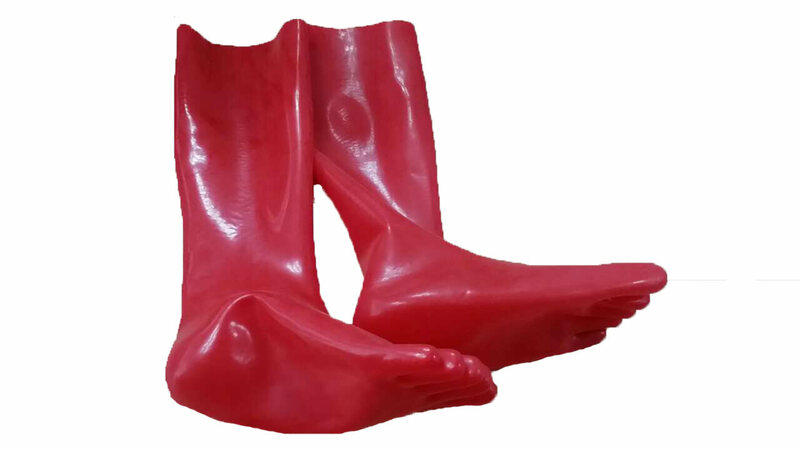 OEM factory, other latex products are available to produce.